It’s hard to believe that in 4 months we will be shooting fall foliage in beautiful New England fields again. 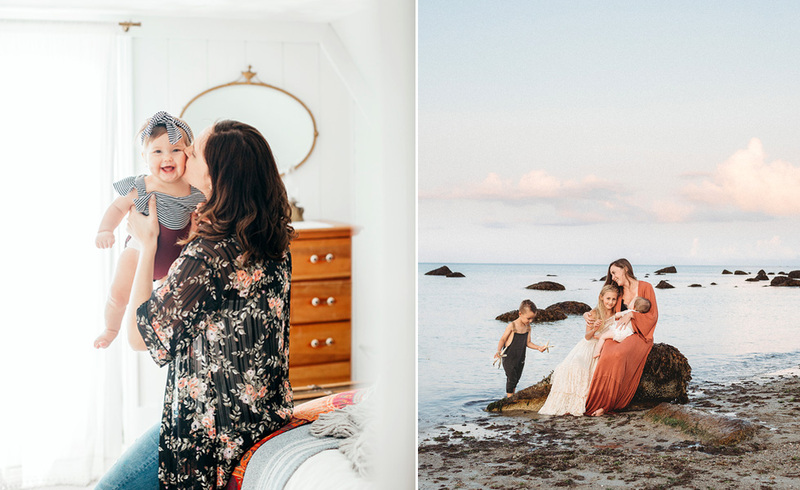 Summer may have officially kicked off this Memorial Day weekend bu it’s not too early to start thinking about planning your family portraits for September and October. I have limited weekend availability and those fill up fast! 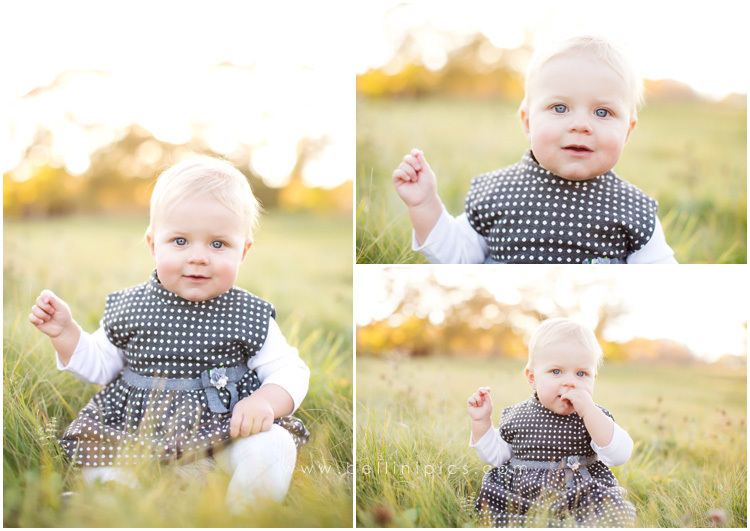 These images were shot from 5-6pm in mid October to give you an idea of timing to help you better plan for your session. 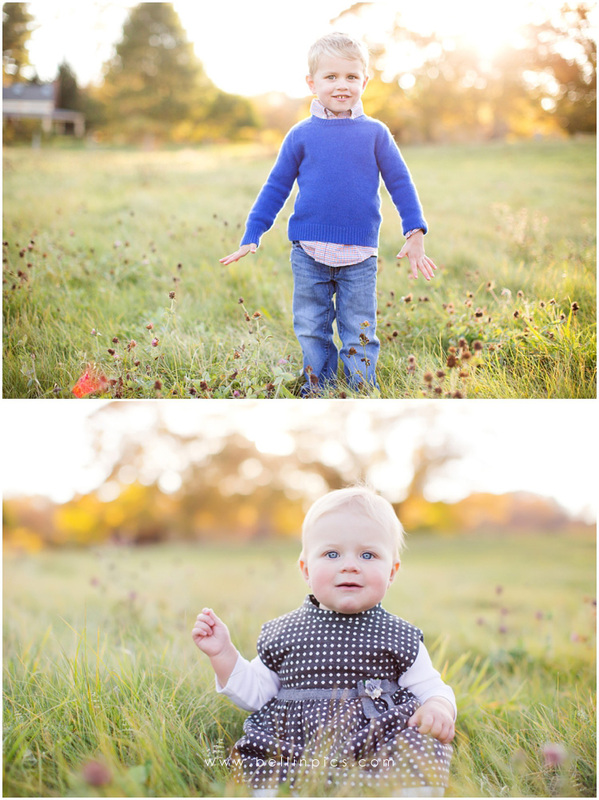 Call or me for details on how to secure your session date today!